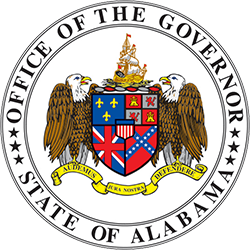 MONTGOMERY – Governor Kay Ivey recently signed House Bill 89, which requires the Alabama Department of Education to develop and implement an electronic notification system to facilitate the sharing of school emergency-related information between local schools, local school systems, the department, and the Governor. 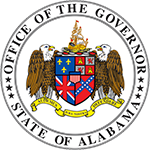 The bill requires the Alabama Department of Education to implement the electronic notification system by October 1, 2017. HB89, sponsored by Representative Alan Baker of Brewton, saw overwhelming support in both houses and passing unanimously in the Alabama Senate. “As students are engaged in the educational process, whether attending school or in transport by bus, their safety is of utmost importance. 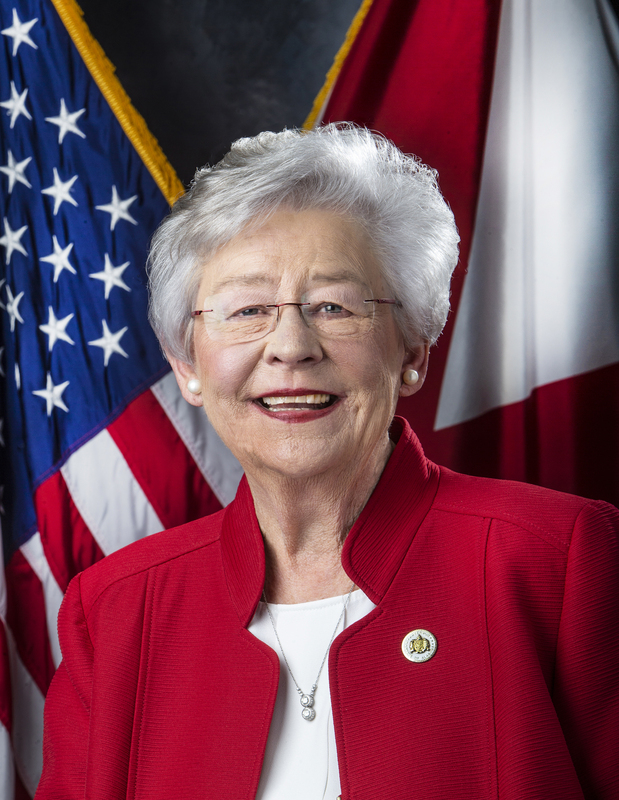 I applaud Governor Ivey for her strong support of education with an emphasis on school safety,” Representative Baker said. The intent of the bill is that all local schools and local school systems use the electronic notification system as a means to input specific information relating to school delays, early releases, shelter-in-place information, and other emergency-related information to improve communications on all levels.